Bob-Boyd Lincoln of Columbus in Central, Ohio treats the needs of each individual customer with paramount concern. 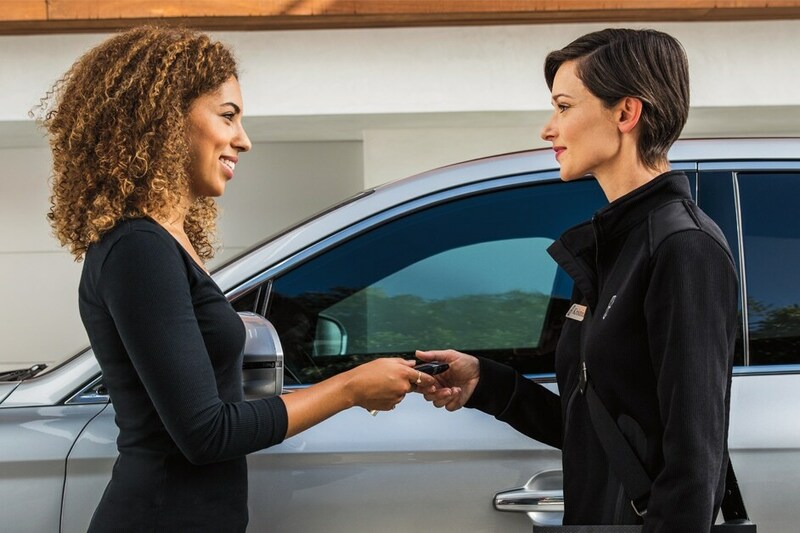 We know that you have high expectations, and as a Lincoln dealer we enjoy the challenge of meeting and exceeding those standards each and every time. Our experienced sales staff is eager to share its knowledge of the full-line of Lincoln vehicles including the Lincoln MKZ, Lincoln Nautilus, Lincoln MKX, Lincoln MKC, Lincoln Continental, and Lincoln Navigator. Looking for pre-owned cars in Columbus? We have a full selection of late model pre-owned cars for you to choose from. Our auto repair shop and service center is ready to provide a top quality oil change, tire rotation or just change out your wiper blades. Our body shop / collision center is highly rated in Columbus and can fix your car after an accident. We encourage you to browse our online inventory, schedule a test drive and investigate financing options. You can also request more information about a vehicle using our online form or by calling (888) 212-9519.